Available to TaiRox Partners, GL Account Repair enables the repair of a Sage Accpac ERP General Ledger that is out of balance. • Performs data repairs that do not lend themselves to manual or query based solutions. • Corrects a total in the earliest fiscal year and can wind the repair forward to date, repairing all intervening fiscal periods. 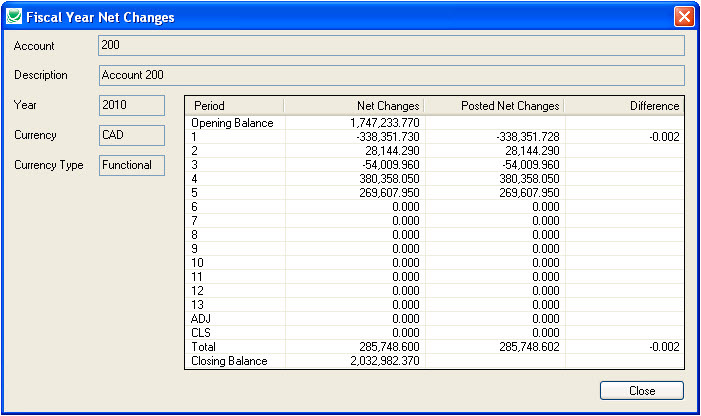 • Analyzes General Ledger data and displays data that does not balance. • Uses Accpac business objects, insuring that repairs are consistent.